Modern technology has brought many benefits… but have our devices come with a cost? 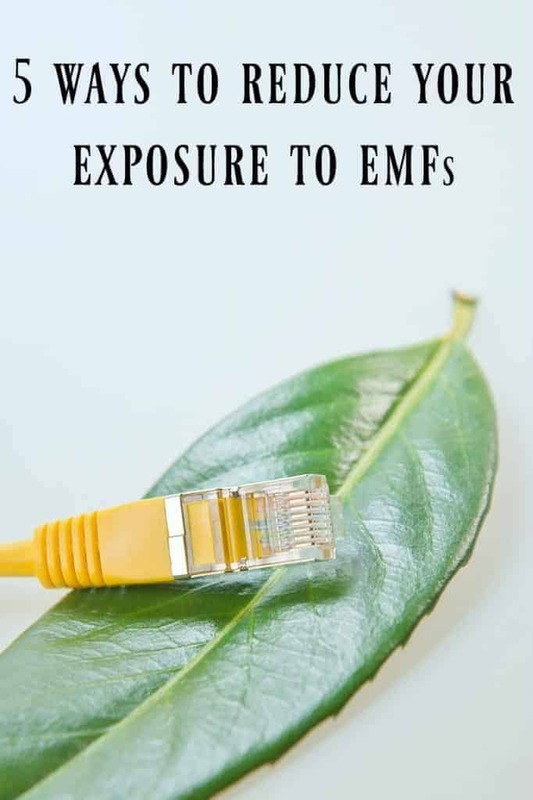 Are we hindering our health with our constant exposure to wireless radiation and other forms of electromagnetic fields (EMFs)? One of the best ways to combat this exposure is to give your body a break from these fields at night since our bodies are far more sensitive to electromagnetic radiation while we sleep. Consider these 5 suggestions for reducing your EMF exposure at night. This simple step can go a long way to reducing your night time exposure. 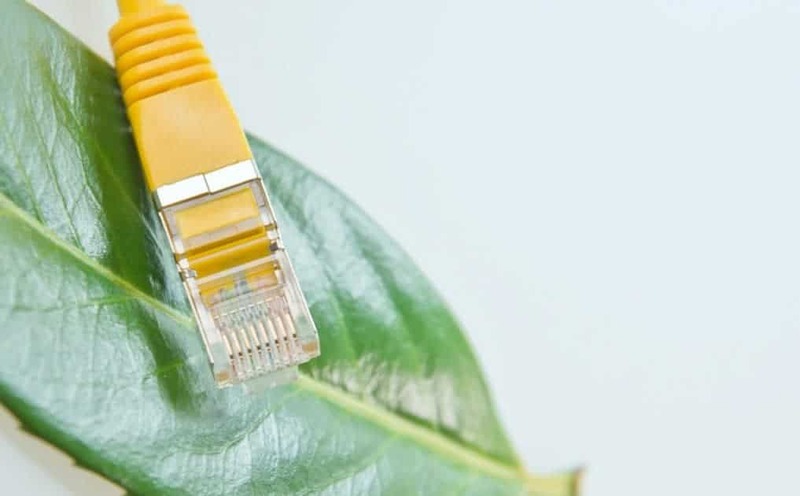 Ideally, it’s optimal to transition to wired computers and eliminate Wi-Fi altogether, but turning off the router is an excellent first step. If you must be near an active router either at night or during the day, consider a router guard available at Less EMF. Cordless DECT (Digital Enhanced Cordless Telecommunications) phones emit high levels of microwave radiation. Most of the hazardous EMFs come from the base station that is powered 24 hours a day. The antennas radiate these fields for hundreds of feet and are much like having a mini cell phone tower in your room. If a corded phone is not an option, move the base station to another area of the home, keeping the charged handset in the room with you at least six feet from your body. If a landline is not an option, and you must have your cell phone with you, keep it at least six feet from your body. If possible, remove radios, TVs, answering machines, VCRs, lamps, computers, etc. If you must have any of these keep them at least six feet from your body and unplug them before sleep. The IIBBE recommends removing televisions entirely as they still emit fields when unplugged. Invest in a battery operated alarm clock if an alarm is needed. Avoid using your cell phone as an alarm. Children and infants are especially vulnerable to invisible wireless radiation. Wireless baby monitors operate at the same frequency as microwave ovens and continually emit radiation comparable to a cell phone tower located 150 meters away. The best option is to keep the baby close by, or if needed, invest in an old-fashioned analog monitor. There are many grounding fabrics and sheets on the market today. I have tried both a grounding sheet and DIY grounding fabric/cord combination, with noticeable improvement. Not everyone has a positive experience, however, as everyone’s home electrical environment (and electrical sensitivity) is unique. We are part of a large biological experiment when it comes to artificial electromagnetic fields. Why wait for those in authority to tell us to protect ourselves when we can take these steps to reduce our exposure, and potentially improve our health. Andrea is a former journalist, mother of nine, and Certified Building Biology Practitioner. She is the founder of momsAWARE, an organization dedicated to raising awareness about environmental health issues. Andrea and her husband Chris reside in Vail, Arizona with five of their children. Andrea blogs at It Takes Time. Great tips, luckily I have most of these covered! Good thinking! As much as I love my different smart home devices, I am concerned about all the extra exposure from wifi signals.